Dry eye is a condition characterized by a reduced volume of tears or a dysfunctional tear film on the front surface of the eye (cornea and conjunctiva). Other terms used to describe dry eye include dry eye syndrome, dry eye disease, ocular surface disease, chronic dry eye, and dry eyes. Dry eye increases the risk of conjunctivitis, inflammation of the cornea (keratitis) and other eye infections. 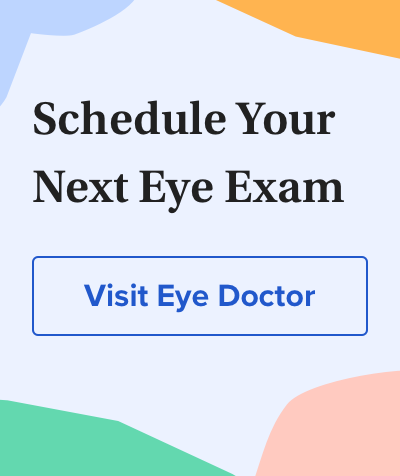 Common dry eye symptoms include red eyes, stinging, grittiness, feeling you have something "in" your eyes, itchy eyes, burning eyes, occasional or intermittent blurry vision, and eye pain. Oddly, dry eye also can cause watery eyes. The watering occurs when irritation caused by dry eye stimulates the lacrimal gland (located behind the upper eyelid) to over-secrete the thin, watery component of a normal tear film.